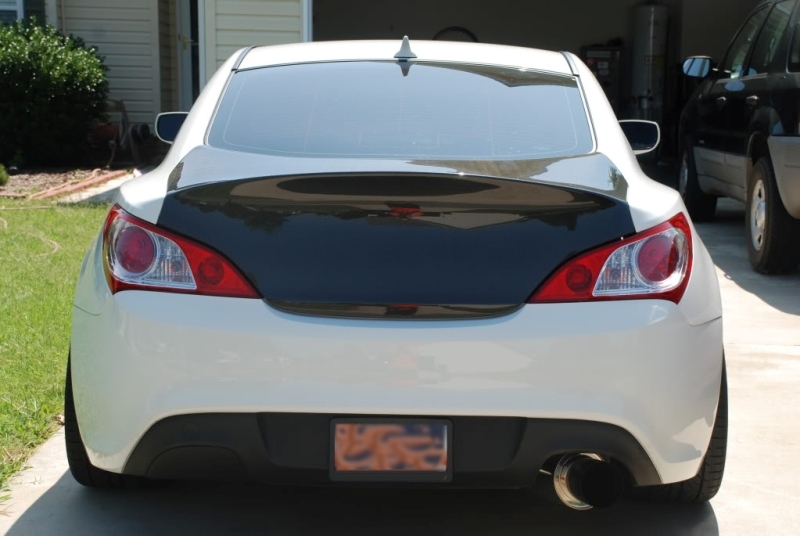 If you're looking for a single-pipe exhaust setup for your Genesis Coupe, covering up the gaping hole left by the dual exhaust is an absolute must. 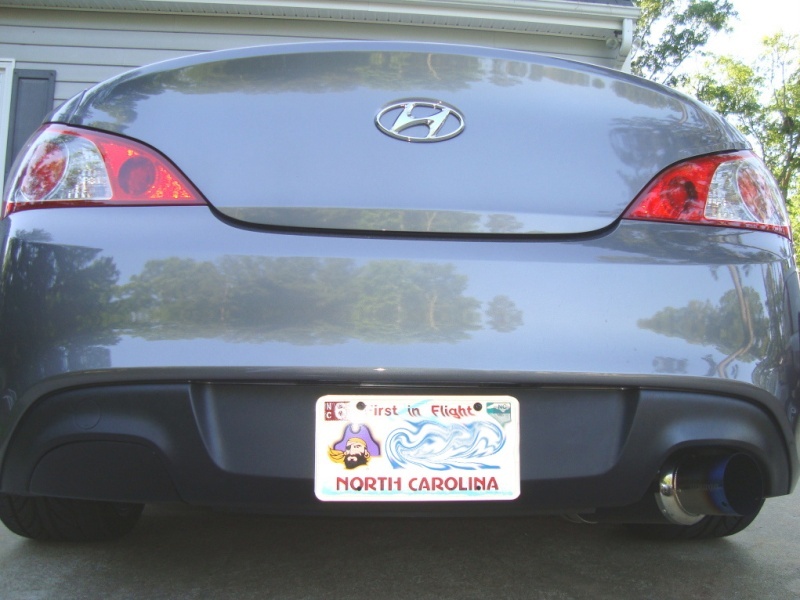 This single exhaust insert eliminates your car looking awkward with a blank hole on one side of the rear bumper. It is constructed of fiberglass and can be attached to the lower portion of the bumper using bolts or screw--a simple 5-minute install. 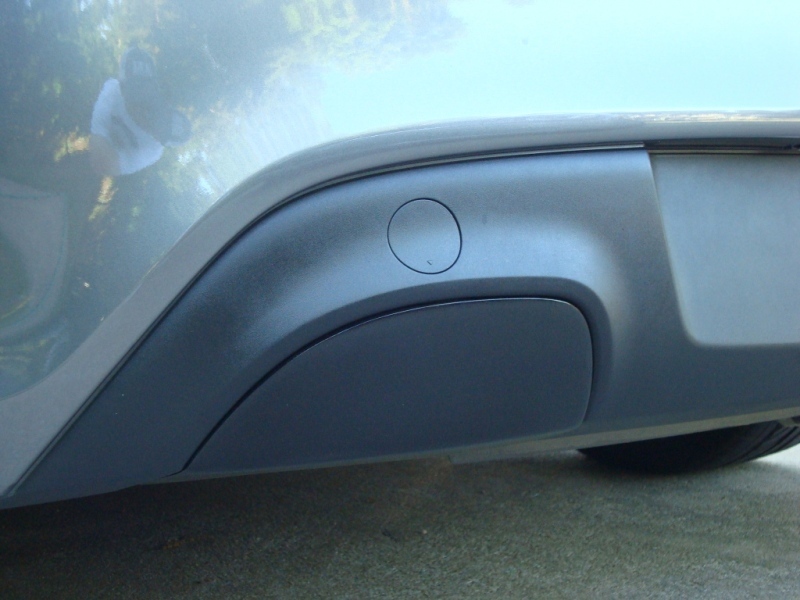 The matte black pre-painted option is a very close match for the matte black portion of the OEM rear bumper.